AWS Storage Competency Partners provide industry-leading consulting and technology services for a variety of use cases, including Backup & Restore operations to, from and within the AWS environment; Primary Storage using IP File or Block protocols and object storage; active and passive data Archiving capabilities; and Business Continuity/Disaster Recovery (BCDR) solutions. Listed below are the partners, products, and solutions that have been vetted, validated, and verified by the AWS Partner Competency Program to support you in these areas. Cloud Backup for MSPs - leverage AWS cloud storage to drive more revenue. CloudBerry Managed Backup Service is a data backup solution for managed service providers and IT departments who require centralized job management, monitoring, reporting, and licensing control. 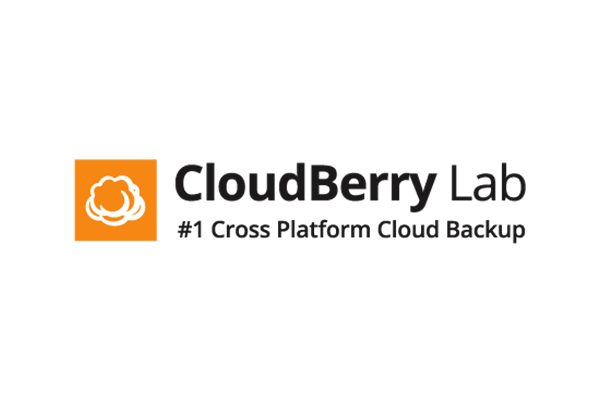 CloudBerry offers all of the features you would expect in backup software, including, image-level backup, file-based backup and even support for Microsoft SQL Server and Microsoft Exchange. Agentless, host-level backup support is available for both VMware and Hyper-V virtual environments. Cohesity DataPlatform is a modern architecture designed to be cloud-first. Cohesity's solution on AWS helps customers take advantage of the scalability and cost effectiveness of AWS for multiple use cases, including Long-Term Retention and Archive backup data. Commvault is a recognized leader in data backup and recovery for cloud and on-premises environments. Commvault’s converged data management solution redefines what backup means for the progressive enterprise through solutions that protect, manage and use its most critical asset — its data. A virtual private cloud IT-as-a-Service platform for AWS customers to store, sync, share, protect, and govern data across endpoints, remote offices, and servers. Within the Enterprise File Services Platform, CTERA Cloud Server Data Protection offers AWS customers in-cloud, cross-AZ, and cloud-to-cloud data protection. It is a fully automated, multi-tenant service delivery platform orchestrated through rich APIs that replaces traditional enterprise backup tools with a cloud-native, massively scalable platform that can drive 80-90% infrastructure cost reductions. The Druva Cloud Platform unifies data protection, governance, and intelligence across enterprise data, delivering enterprise-level scalability and security, while reducing cost and complexity. 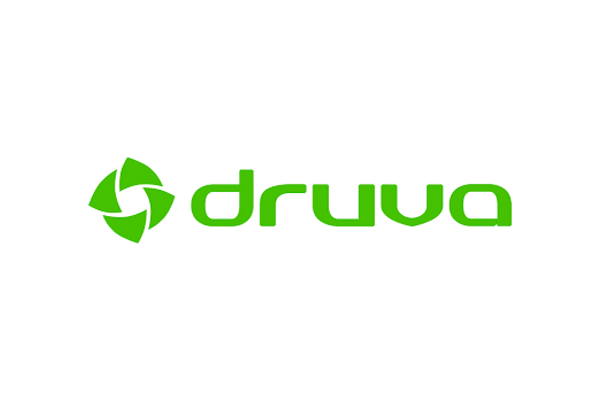 Over 4,500 enterprises trust Druva to protect and manage more than 100PB of data worldwide. Visit Druva and follow us @druvainc. AltaVault® enables customers to securely backup data to Amazon S3 and Amazon Glacier at up to 90% less cost compared to on-premises solutions. AltaVault® gives customers the power to tap into cloud economics while preserving investments in existing backup software. Rubrik Cloud Data Management is a single, unified platform built to simplify backup and recovery, accelerate cloud adoption, and enable automation at scale. Rubrik simplifies cloud-based backup and recovery for applications across physical, virtual, and cloud environments. With Rubrik Cloud Data Management, your organization can leverage AWS for backup, on-demand disaster recovery, or test/dev instances, and Rubrik’s scale-out, storage-agnostic architecture makes it easy to reduce total cost of ownership while increasing flexibility in a cloud-first world. Rubrik also offers cloud-native backup for workloads running on an Amazon EC2 instance. Protect, index, catalog, and recover data in AWS, whether you run Rubrik on-premises or on the cloud. A leading in-cloud, enterprise-class backup, recovery, and disaster recovery solution. Cloud Protection Manager is a leading in-cloud, enterprise-class backup, recovery, and disaster recovery solution for AWS, enabling a highly reliable, automated, snapshot-based backup and instant recovery of your entire, multi-region/account Amazon EC2 environment. Veritas enables organizations to harness the power of their information, with solutions designed to serve the world’s largest and most complex heterogeneous environments. Veritas Backup Exec™ delivers cost-effective, unified backup and recovery for all your data: across virtual, physical and cloud environments. Veritas Backup Exec always provides comprehensive protection against external threats so that — if the unthinkable happens — your critical data everywhere is backed up and ready to be recovered, quickly and easily. Veritas NetBackup™ lets organizations realize the value of the cloud in protecting information. 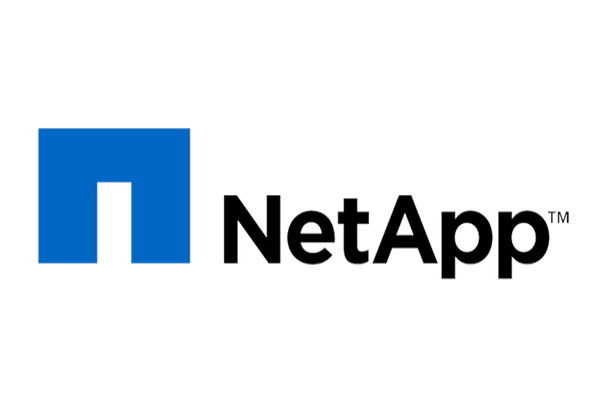 Designed specifically for the diverse challenges of the enterprise, NetBackup protects data where ever it lives – on-premises in data centers and remote sites or off-premises in the cloud – and can store that data on disk, tape, or the cloud. Solutions that leverage file, block, object, and streamed data formats as an extension to on-premises storage. Nasuni Cloud File Services, powered by the UniFS® global file system, leverages Amazon S3 to consolidate NAS, file server, backup, archiving, DR, multi-site file synchronization, and global file locking capabilities in one scalable platform that spans the data center and the cloud. Deploy lightweight edge appliances in any location for high performance access to shared files through CIFS and NFS – no need to rewrite apps. Whether you are pursuing a hybrid cloud or cloud-only storage strategy, Nasuni and Amazon S3 enable you to store, protect, synchronize, and collaborate on unstructured data in a way that ensures business agility and controls costs. Enhance cloud storage with the power of enterprise data management. Cloud Volumes ONTAP (formerly ONTAP Cloud), data management software delivers secure, proven NFS, SMB, and iSCSI data management for non-disruptive operation on Amazon EBS storage and tier to Amazon S3 storage. A software-only storage service for your dev/test, disaster recovery and production applications, Cloud Volumes ONTAP combines high-availability (HA) and data control with enterprise-class storage features--such as data deduplication and compression--to minimize your storage footprint. Enables companies to use the cloud as an extension of their data center. By making the file system transparent across the cloud and corporate datacenters and providing simplified connectivity and authentication with the cloud, Panzura enables applications to run without a single change in the cloud, on-premises, or both. 99.999% reliable NAS filer, configurable in minutes, for NFS, CIFS, iSCSI with cross-zone high-availability. SoftNAS Cloud is a leading cloud NAS on the AWS Marketplace. It extends native AWS storage (Amazon EBS, Amazon S3) to create an enterprise-class, full-featured cloud NAS filer to protect data in hybrid clouds and AWS. Safely migrate and back up mission-critical applications to the AWS Cloud. HPC storage on AWS is possible with WekaIO Matrix. Plan your cluster on Amazon EC2 with WekaIO's self-service tool that helps you configure the most cost-efficient Amazon EC2 instance based on the storage and performance requirements of your application. WekaIO Matrix software runs on Amazon EC2 instances with locally attached SSDs and presents a global namespace to the applications. The solution is optimized to leverage the performance of flash technology and delivers over 30,000 IOPS and over 375MBytes per second per Amazon EC2 instance. Zadara offers high-performance, highly available SAN and NAS enterprise-class storage-as-a-service. The company’s patented, software-defined Virtual Private Storage Arrays™ (VPSA™) delivers flexible, multi-tenant storage solutions. Solutions that leverage Amazon Glacier for durable and cost-effective long-term data backup. Solutions that utilize AWS to enable recovery strategies focused on recovery time and recovery point objective requirements. Zerto Virtual Replication continuously replicates data and applications with fully automated orchestration - failover executed in just a few clicks. Non-disruptive disaster recovery testing proves out the recovery plan. The journal also enables simple recovery from logical failures. Consulting services that provide implementation capabilities in one or more core storage categories, including Backup & Restore, Primary Storage, Archive, or Business Continuance / Disaster Recovery. AHEAD is a consulting company that offers organizations tailored solutions to accelerate their enterprise’s cloud adoption journey. Our AWS expertise combined with storage proficiency, allows us to enable cloud transformations for our customers. 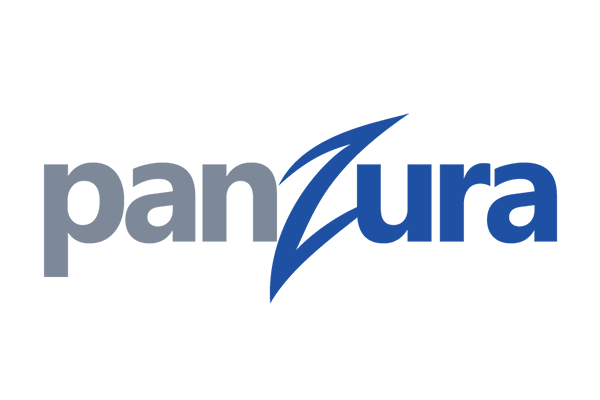 AHEAD has consulting, architecting and engineering expertise that covers all facets of storage, from primary block, file & object storage to data protection, disaster recovery, and archiving. Our experience in data center storage combined with our AWS knowledge helps our clients drive innovation. 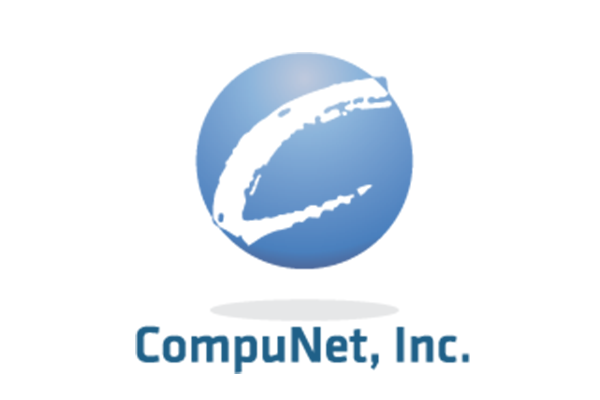 CompuNet’s consultants, highly experienced IT & Cloud architects, and engineers will help you create a road-map for your hybrid data centers that will bring you piece of mind and create maximum value for your infrastructure and cloud investments. 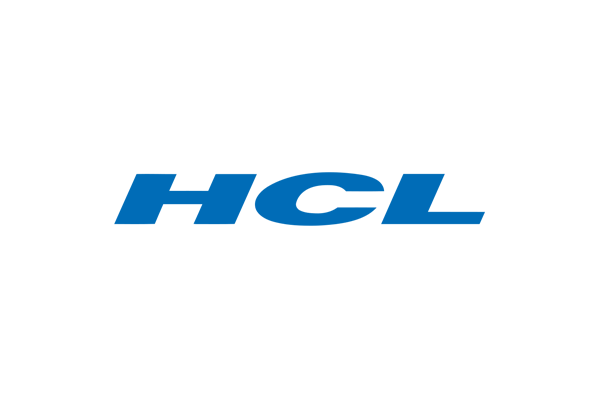 HCL has customer references with storage migration including Backup to Amazon S3 Glacier. It includes HCL Patented DRYiCE Framework constituting offerings like BackupNXT, RecoverNXT ROBOace and more. HCL Practice is driven by strong product-centric foundation with its own dedicated Centre-of-Excellence labs for POC check of products and frameworks. HCL has experience where solutions like Backup, Archive and Disaster recovery have been deployed with AWS infrastructure services. 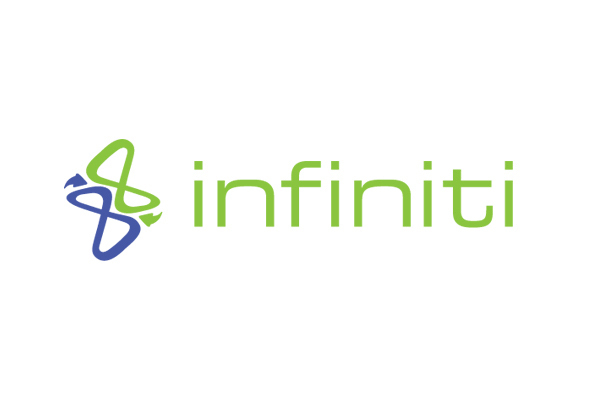 Infiniti a leading AWS Cloud storage partner for all California public sector customers, having been selected by the California Department of Technology as the sole provider of AWS cloud storage for the state. Infiniti can meet any storage solution need, be it Primary Storage, Backup Storage, Archival Storage and/or Business Continuity and Disaster Recovery. Additionally, we will help configure your storage solution to the most appropriate storage type – file, block or object. We use our experience and long history with Enterprise IT to ensure that our clients have the best technical solutions to solve their challenges and bring value to their organization. We speak to customers that are coming from traditional storage solutions and help them understand how to replace their systems like-for-like or with an optimized solution. 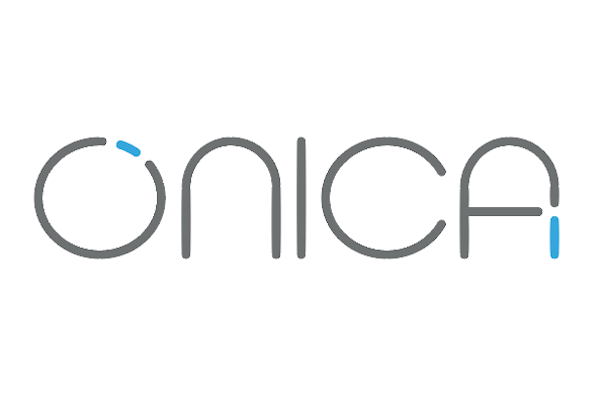 We specialize in inter- and intra-Region DR solutions, and file lifecycle management for compliance or industry-specific needs. Enterprise-class hybrid cloud services, covering all elements of storage, backup, DR and archiving. Designed to ensure services are cost effective, flexible, available and exceptionally secure. Proact transforms IT service delivery with bespoke hybrid cloud solutions that integrate AWS with on-premise and hosted services. 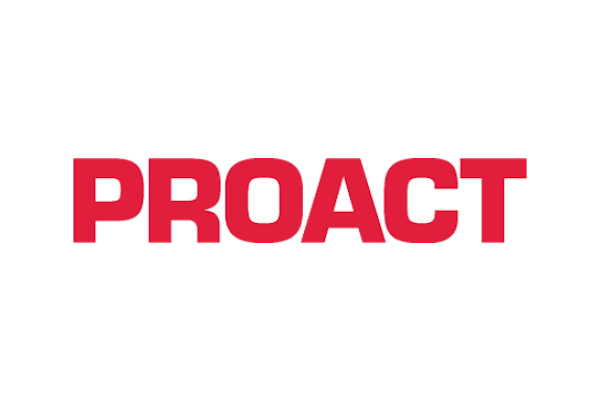 With 20+ years’ experience, Proact offers a range of flexible AWS services designed to enhance efficiency while also protecting critical customer data. 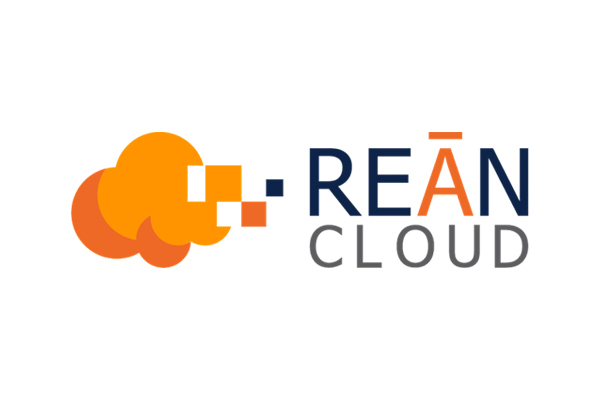 REAN Cloud is a one stop shop for all of your cloud storage and automation needs. We will provide you with the best methodologies and solutions for your primary, backup, BCDR, or archival storage use. Maintain business continuity with REAN Cloud’s DevOps Accelerator Platform that provides you with the flexibility of choosing your tools and the environment for a seamless and secure data storage experience. Get a step closer to your enterprise storage transformation with REAN Cloud. Customer data is truly unique. Don’t just store it - optimize it with cloud and hybrid storage solutions expertly built for your AWS environment. SHI’s cloud experts are well-versed in storage solutions for even the most complex of IT environments. Whether you’re new to the cloud or already leveraging its benefits, SHI offers solutions for integrating your data management platform with the cloud. Softchoice challenges IT leaders to think differently about how they leverage technology. With over 20+ years of storage design and implementation experience, Softchoice helps their clients modernize their data protection strategy. Sungard AS offers resilient managed service level agreement-backed cloud solutions to recover, back up and run mission critical workloads, leveraging the skills expected of an AWS Managed Service Provider (MSP) partner, and the know-how of 40 years of successfully recovering customer environments. Learn more about AWS Competency storage partner solutions by downloading white papers and solution briefs below. Are You Interested in Listing Your Storage Solution? Partners interested in listing their storage product or solution must have achieved the Storage Competency through the AWS Competency Program. Note: All solutions on the Storage Partner Solutions webpages are created, sold, and implemented by the third party.